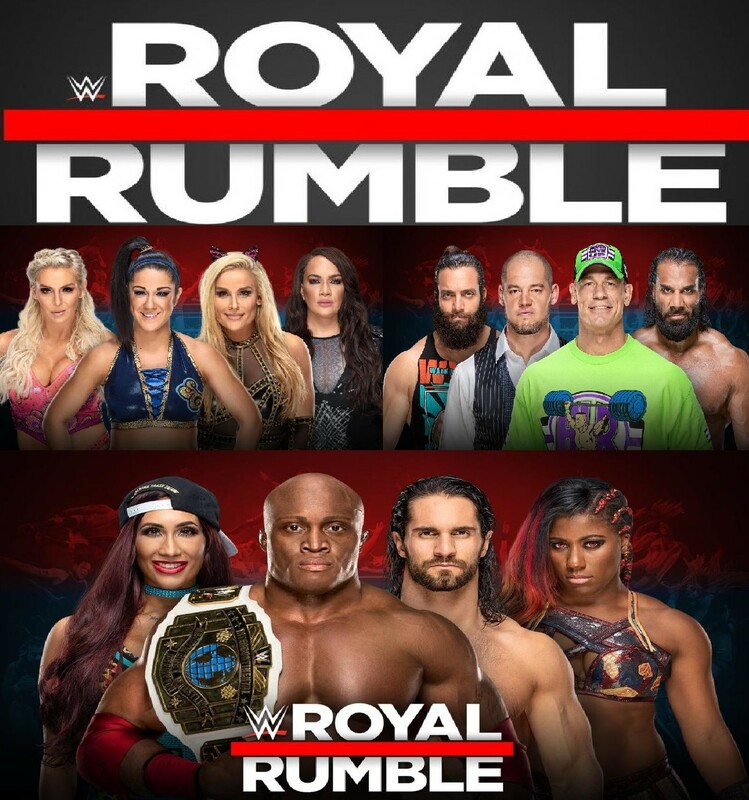 Here are my thoughts on the 2019 Royal Rumble event. DIY Mississippi Filmworks hit another Bayou Indie Wrestling show..
Playlist includes every match plus some extras. 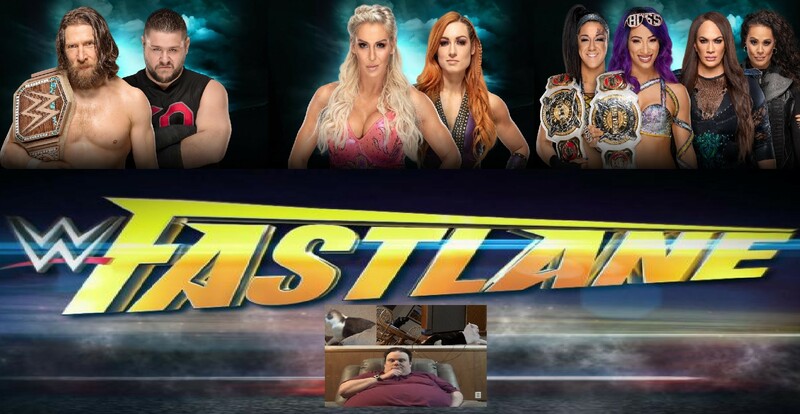 Here are my thoughts on Elimination Chamber 2019. Lol I got called Excalibur's cousin a few times on commentary at the last show lol. Lol Ultimo Gallos started off as a parody of El Generico. But now he is a very different thing. It's the most predictable night in WWE!!! 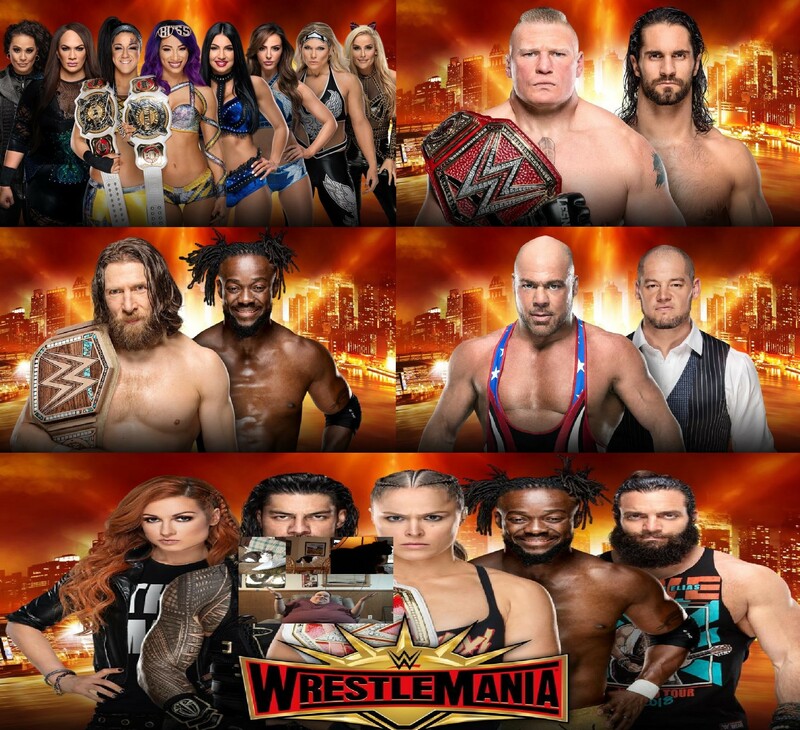 Setting up for the blandest WrestleMania of all...It's my WrestleMania 35 predictions show. So, is Johnny Garganno on the main roster or not...because I'm confused in my NXT TakeOver New York recap & review. The Beast was slain. the mountain was ascended, and the ending was...botched?! My recap & review of WrestleMania XXXV is up (spoilers).